What a year 2013 was. It started with baited breath. 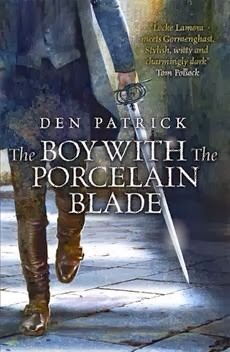 I’d submitted The Boy with the Porcelain Ears (later to be ‘Blade’) to Gollancz, via my agent Juliet Mushens. Then in late January an offer was made and my agent swung by the bookstore to tell me the good news. 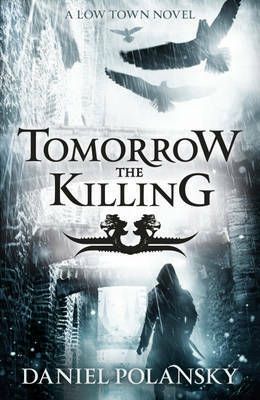 Gollancz didn’t just want the book, they wanted the trilogy. Music to my porcelain ears. February was going to be great, or so I thought. 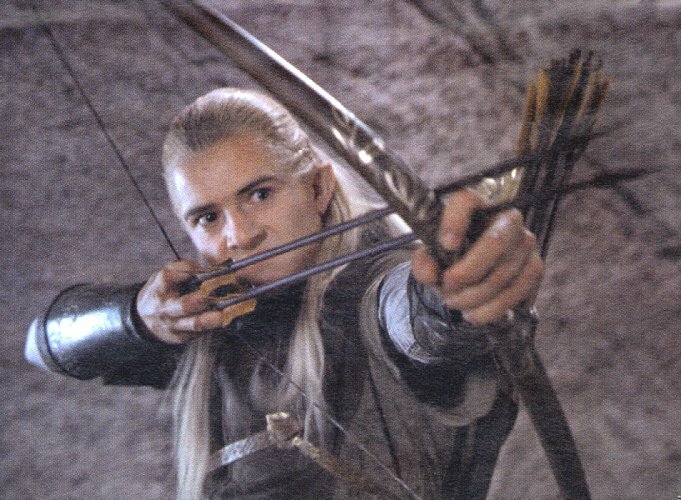 I was editing the War-Fighting Manuals and feeling good, until the bookstore made me redundant. Departing any sort of regular work for the life of a full time writer was not what I had in mind, but 2013 had other ideas. The month was rounded out with the excellent Kitschies awards, and then a massive weekender of watching all the Avengers films. Because if you’re going to be unemployed you may as have a Hulk. I took March off. 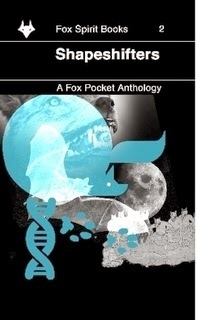 I say ‘off’, I wrote about six stories for Fox Spirit, back-to-back, two of which are now in print from Lulu here. 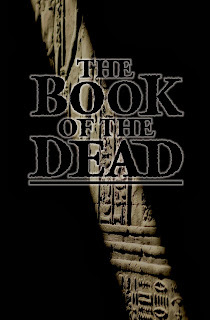 The year also saw a short story for NewCon Press’ Looking Landwards competition (which later ended up in the anthology), and a story called All is Dust for The Book of the Dead. That’s not counting a story that ran to over 10,000 words that won’t see the light of day. You win some, you lose some. April and May passed by in a blur of commuting and copywriting for an online fashion company. Publishing deals take a long time to finalize, so I was in need of the cash at this time. To say going back to an office-based 9-5 was a shock to the system might be the understatement of the year. I was grateful for the work but when the time was up I was only too happy to get back Landfall, the setting for my novels. 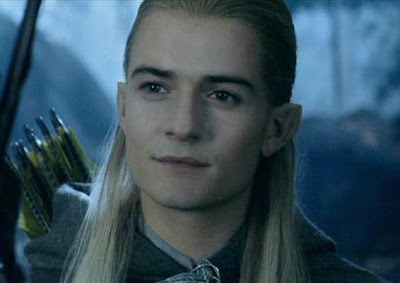 June was devoted to redrafting The Boy Who Wept Blood, the second book in The Erebus Sequence, with July seeing the start of the third book underway. 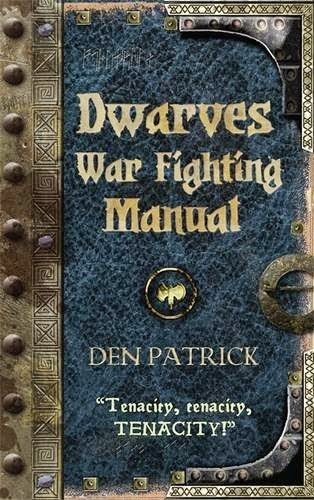 During this time I was getting various corrections for the War-Fighting Manuals and attempting to leave the house and speak to people on occasion. A quick look through the calendar reveals my socializing consists of book launches and meeting other writers in the Royal Festival Hall – I might need to work on that in the new year. August was particularly good due to the Nine Worlds Convention. I sat on two panels and read from Porcelain for the first time. This was such a great weekend and I’ve booked my ticket for the following year already. I think Nine Worlds will do really well in the years ahead. 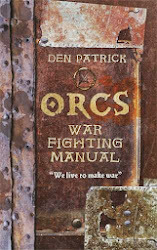 August also saw the release of the Orcs War-Fighting Manual. I was a bona fide Gollancz author. Not bad for a kid who loathed school and didn’t hang around for sixth form. 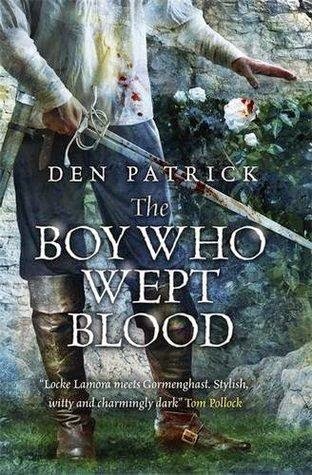 September had me re-reading and giving another polish to The Boy Who Wept Blood, before it was sent off to Dark Lord Spanton, my editor at Gollancz. This might ordinarily signal a good spate of fretting by some authors, but I was too busy trying to finish book three to give it much thought. Thinking leads to more thinking, writing leads productivity. I also took time out to hop over the Northern Island for Off the Page: Storytelling Without Borders. This was a one day workshop led by Glen Mehn, who had attracted a band of merry helpers including Lou Morgan, Tom Pollock, Anne Perry (of Hodder and Stoughton), and Jenni Hill (of Orbit books). It was a fun to watch people develop their own ideas and listen to other peers talk about the craft. Just a month after Orcs was unleashed the Elves War-Fighting Manual joined the fray, but the launch party would have to wait until October. October, November and December were not unlike a marathon. I’m pleased to say I staggered over the finish line on Dec 8th. The first draft of book three (title pending) was complete. 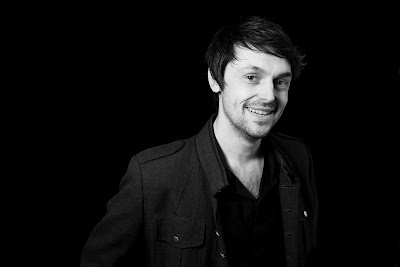 And what a shaky, scruffy looking beast it is. The hard work starts in the new year when I start putting it through it’s paces and re-writing the weak chapters, polishing the strong ones, and making sure the characters are behaving themselves. I realize the above paragraph makes it sound like I sat in my garret, churning out thousands of words and nothing else. There was also a launch, namely my own in October, with the very excellent Andrew James (illustrator of the War-Fighting Manuals), World Fantasy Con and a smattering of birthdays and Halloween parties. The Book of the Dead also emerged from the vault at this time. So, here I am twelve months later, a full time writer largely by accident than design. Three books are in the wild, a half dozen short stories in print, and my first novel due out in March. 2013 has been anything but quiet. It has not always been smooth sailing. If asked to sum up what I’ve leaned I’m not sure I could tell you, but I know it’s been a huge year of change and growth. Just reading The Boy with the Porcelain Blade again recently showed me my writing style has changed (hopefully refined). I’m more aware of what to expect from a life in publishing, have seen friendships deepen, professional relationships flourish, and realized just how hard people work. Writing takes a lot of time, not just for authors, but for agents, editors, publicists and so on. Thanks to everyone who spared the time to lift a glass, share a smile, join a conversation, or just generally hang out. I’m facing 2014 with a smile. I don’t know what happens next, but then who does? The orcs are here with their own brand of mayhem, lovingly (painstakingly?) translated by Sebastian Venghaus. 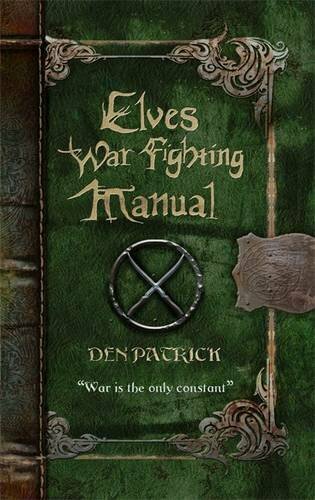 This is the first of three War Fighting Manuals, illustrated by the super talented Andrew James, set in the High Fantasy world of Naer Evain. I've ever written to be fair. Everyone at Gollancz and Orion – particularly Simon Spanton, Gillian Redfearn, Charlie Panayiotou and Jon Weir. Supportive writer types – Tom Pollock, Kim Curran, Jen Williams, Will Hill, and all of the London gang. Also: James Dawson who helped me get unstuck during the dwarf book. 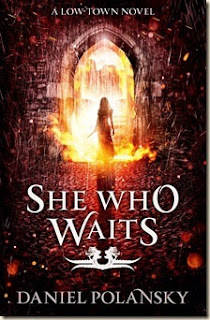 Supportive awesome types – Jared Shurin, Anne Perry, James Long and J for Jetpack, all at Fantasy Faction, Juliet Mushens, and Matt Rowan. I remain incredibly grateful to Jon and David for the lap top. 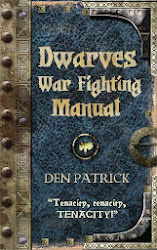 And if you’re wondering when the launch party will be – October, to coincide with the dwarf book. See you then. The Orc War-Fighting Manual – the first of the three manuals, full of tips on how conduct warfare in true green-skinned fashion. Not the faint of heart or vegetarians. This tome is illustrated by the rather excellent Andrew James and is presented as an instructional volume on the finer points of orc warfare. 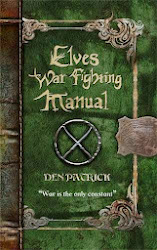 The Elves War-Fighting Manual – the second of the three manuals. Details everything you need to know about being an otherworldly, aloof and unrepentantly superior enlightened being. Also some fighting. Illustrations provided by Andrew James. Dwarves War-Fighting Manual – because one excludes the dwarves at one’s peril. The last of the instructional manuals set in the world of Naer Evain. Each volume comes with an account of a historical battle. Illustrations again by the superb Andrew James. You’d think after writing all that I’d be dead on my feet, so what better than a short story anthology about Egyptian Mummies? If you just can't wait that long you might enjoy Piracy from Fox Spirit Books. 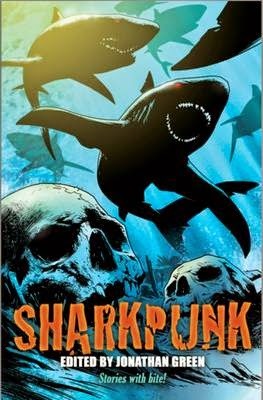 This anthology features a fleet of tales from a crew of scurvy dogs. My own story charts the fortunes of the Absent Friend and her crew, who run afoul of greed (and sea witches). Released: Now – buy it HERE for Kindle or a physical copy HERE. And that is just part of why I’ve not been blogging so much lately. 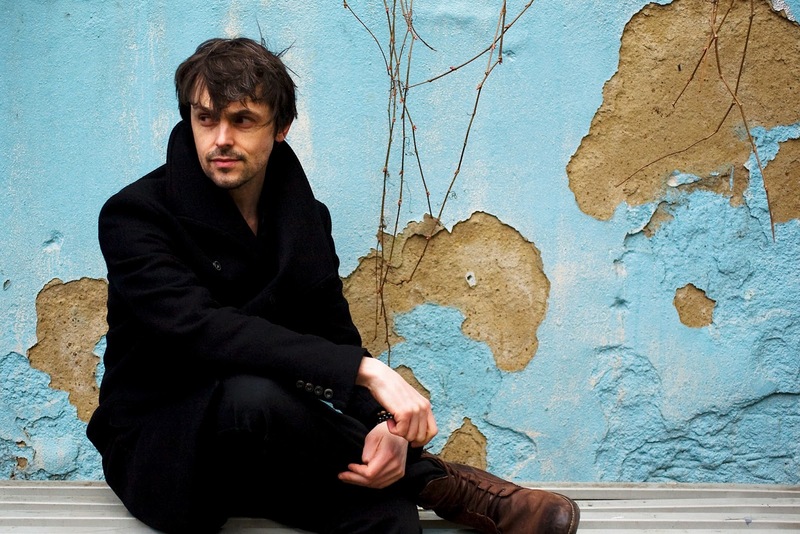 I’m sure I’ll bore you to death with a half-arsed album review at some point. From left to right: Piracy, Shapeshifters, Guardians, Under the Waves, and Things in the Dark – all featuring tales of the the Lacuna's End and her love-cursed Captain. What started in Piracy continues in four more Fox Spirit Books. I enjoyed writing about the fate of the Lacuna’s End and her Captain so much I went back for second and third helpings, as well as dessert. The covers for for these sinister maritime tales are displayed above, crafted by Sarah Langton (of Hodderscape and Fizzy Pop Vampire fame). Each of these tiny tomes is the perfect size for a back pocket, meaning you can take them anywhere. You can buy Piracy from Lulu HERE, or as an eBook HERE. More details on further voyages for the Lacuna’s End as and when they are released. 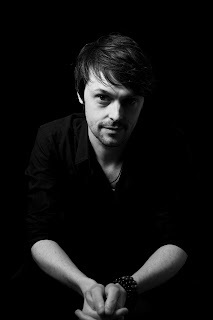 There's also a brief interview with yours truly over at the Fox Spirit Books website HERE. Here's an excerpt form my story, Becalmed, which opens the Piracy anthology by Fox Spirit Books. You can buy it from Lulu in physical format. The digital version will be on sale in a month I'm told. We’re becalmed. The sea is as flat as any mirror, reflecting the dull grey of the sky. The sun is a smudge of white light behind indistinct clouds that stretch to the horizon in every direction. Rotting fish float in the water, unholy flotsam, and I know in the marrow of my bones we’ve brought this on ourselves. The Absent Friend isn’t like most ships, certainly not most pirate ships. Not that I’m an expert. This is my first time signed on under that shady profession. Still, how many ships willingly let women aboard? Much less three of them. And the none-too-small issue of them being witches. The captain calls them theurges, and I dare say there are prettier names, but we all know they’re witches. They were part of the captain’s great plan. We all laughed at that. The parrot flapped its stunted wings and shat, jetting foul grey liquid across the captain’s frock coat. ‘Dreams? What use have we for dreams?’ snarled Horgan. He was as sour as they came; his crimes didn’t stop at pillaging. They said he had cruel tastes to match his temper. Just a short post this week. A quick round up of news – I know people do actually use the blog as a way of keeping up with Planet Den (or The Republic of Den as I like to call it). 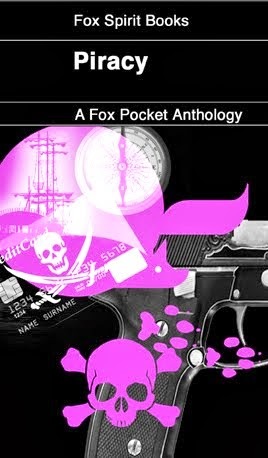 I’m pleased to announce I have a short story in the forthcoming Piracy anthology by Fox Spirit Books. My story focuses on an unnamed pirate who is complicit with the theft of rather unusual treasures. I’m delighted that my story opens the anthology and am looking forward to reading the works of the other writers. You can see the full list of contributors here. 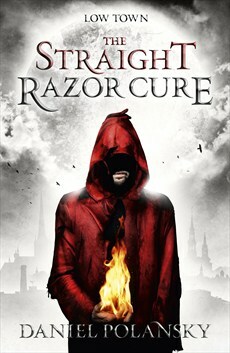 My short story Red Hot Hate is still available. 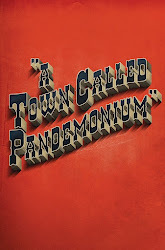 You can pick up the Kindle edition of A Town Called Pandemonium from Amazon. Blackwell on Charing Cross Road London also have physical copies on their shelves and will send them out to you if you ask nicely. Those of you money to burn may like pre-order The War-Fighting Manuals from Amazon. Those of you that love bookshops should buy them there in due course. I’ve had some good fortune and am copywriting for a large fashion website. I may even blog here about clothes at some point. Anything could happen. The commute has given me a lot of reading time, during which I’ve digested the chilly Wolfhound Century by Peter Higgins, the excellent Gun Machine by Warren Ellis, and have begun Red Moon by Benjamin Percy, which has some very strong opening chapters. I may write at length about these in the future. My own writing begins anew on June 1st, when I’ll be working on the third draft of The Boy Who Wept Blood – which is the second book of The Erebus Sequence. Until then I’m happy reading and writing the odd short story. I’ve just had a portrait shoot with the lovely Lou Abercrombie. You may know her on twitter as @LadyGrimdark. 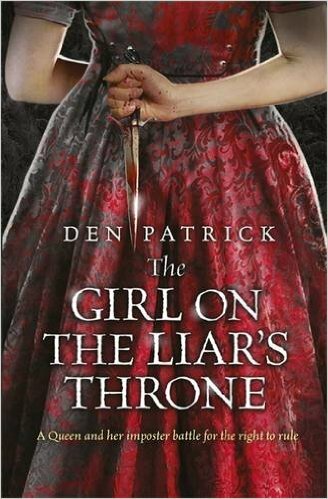 She’s a photographer, mother of three and married to some hooligan by the name of Joe Abercrombie. I’m told he also writes books and is ‘pretty good’. Lou also has the best hair in Somerset. This is a fact. 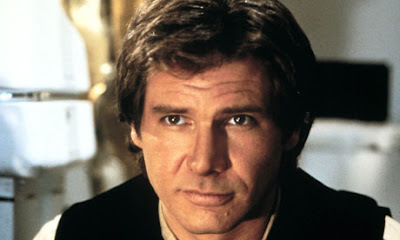 Pictures of my brooding brow will no doubt appear here in the not too distant future. A Layer of Quality – I recently spent a few days reading an editor’s slush pile (I’ll do anything for food and free books). The slush pile, for those that don’t know, is made up of manuscripts sent direct to publisher. This is called Open Submissions. Gollancz and Tor both have an open submission policy, other publishers such Angry Robot have windows for submissions. This highlighted to me those writers who are flying solo. 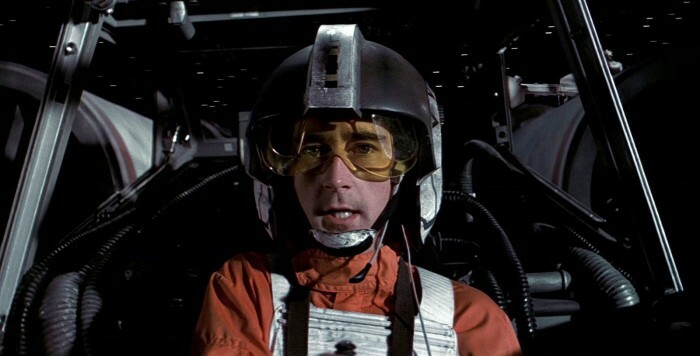 I said 'flying solo', not Han Solo. Some agents (not all) will work with an author. Juliet in particular gave me notes for a structural edit, and then again for a more detailed line edit. In my case this was ‘Hey, where is the worldbuilding?’ This insight gives the manuscript added edge, and provides a layer of quality you wouldn’t have – unless you have some amazing test readers. An agent will also help refine the pitch, knowing what language to use to successfully communicate what the book is about, who it will sell to, and what makes it a good acquisition for a publisher. Circles of Contact – And whilst we’re on the subject of slush piles – the vast majority of publishers only accept submissions through an agent - so you're cutting yourself off from a lot of them right away. An agent has the contacts and will have an understanding of which editors buy what type of books and so on. Why not save yourself some massive headaches and endless fretting and let them do the work? Contract Jargon – Do you know what escalators are? Do you know the industry standard for royalties on mass market paperbacks? Are you an expert on E-books and digital rights management? Of course not – you’re a writer. How can you be expected to know all this legal stuff? Remember, contracts are there for when things go wrong. It’s important they serve both parties so you need someone who will negotiate on your behalf to serve your interests. A good agent will not only know the nuances of contract negotiation, but also provide a barrier between you and the nitty gritty of the business conversation. Nothing kills creative energy more than worrying about contracts in my experience. Selling – How much is your book worth? Nasty isn’t it? Putting a cold hard cash price on something you’re emotionally invested in. An agent will have a feel for how much a manuscript is worth, and they won’t tell you if they’ve half a clue, so don’t ask. 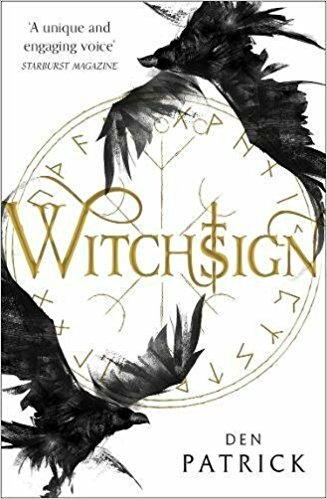 The agent can then go on to sell the manuscript to a publisher, even getting an auction (where publishers bid against each other) for the book. Now imagine doing that for yourself. I didn’t know the etiquette for publishing auctions, and I would never have dreamed The Erebus Sequence sold for as much as it did (not a brag incidentally, I’m still shocked as I write this). The temptation for a new writer is to practically give the work away, just so we can see it in print. 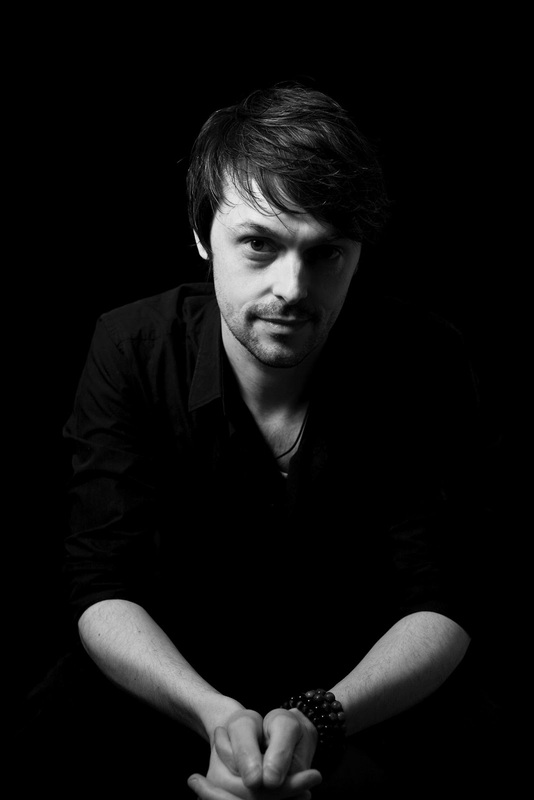 Parlez-vous? – Congratulations if you scored a foreign rights deal, your publisher will sell your novel to publishers abroad at their leisure, meaning more royalties for you hopefully. But what if you only sold in the UK? Do you know who to approach in France, Germany, Italy, Norway and so on? An agent will go to the book fairs and meet with foreign publishers, pitch your novel, and make all important contacts. Meanwhile you can get on with the thing you’re supposed to be doing – writing the next book. Confidence and Passion – Writing is solitary. Even if you belong to the largest and loveliest writing circle the hard truth is you’re going to spend a lot of time alone. This can lead to an element of doubt creeping in. Some writers lose faith in the work a third of the way in, at the mid point, or just before the end. It’s useful (essential in my case) to have a wingman, someone who believes in the work and wants you to succeed. If this person isn’t your agent you might want to think about finding a new one. If your agent doesn’t love it they won’t be able to communicate that passion to a publisher. If the publisher doesn’t love it you’re not going to get signed. Advocacy is everything. And that’s why I’m a big advocate of agents. I wouldn’t be without one, but ultimately you have to choose what is right for you.